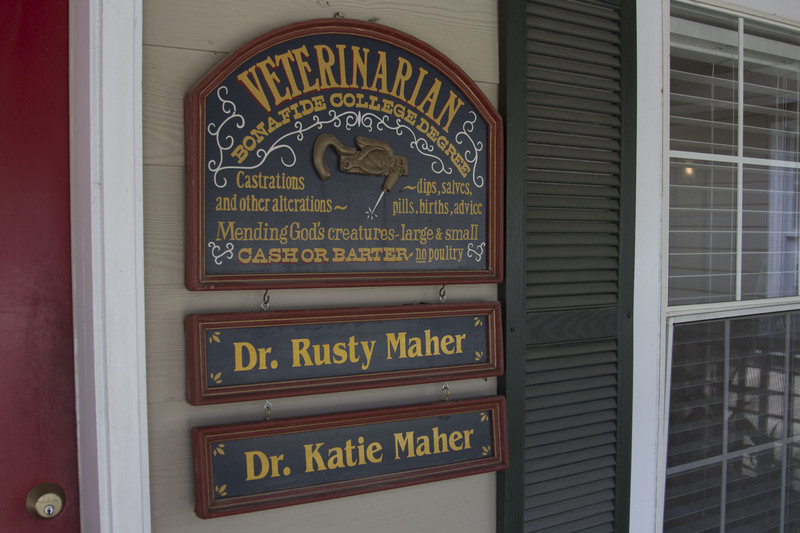 Maher Animal Hospital was founded in 1982 and is located in Covington, LA. We are primarily a small animal hospital and boarding facility. We are a local, family-oriented hospital where we treat your pets like they are our own. The professional and courteous staff at Maher Animal Hospital seek to provide the best possible dental care, surgical care and boarding care for our highly-valued patients. We are committed to giving your pets the best possible care! 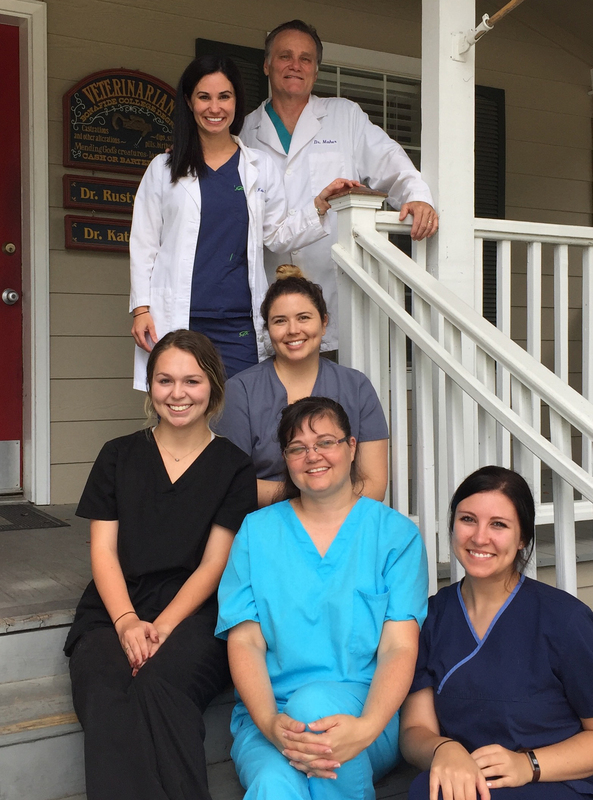 Maher Animal Hospital strives to offer excellence in veterinary care to Covington, LA and surrounding areas. Please take a moment to contact us today, to learn more about our veterinary practice and to find out more information about how Maher Animal Hospital can serve the needs of you and your cherished pet just like our own.